Beach Walk Cleaning Services offers competitive pricing and environmentally friendly products. Our expertise, flexibility, and results have made us the community choice for Myrtle Beach Commercial Carpet Cleaning. 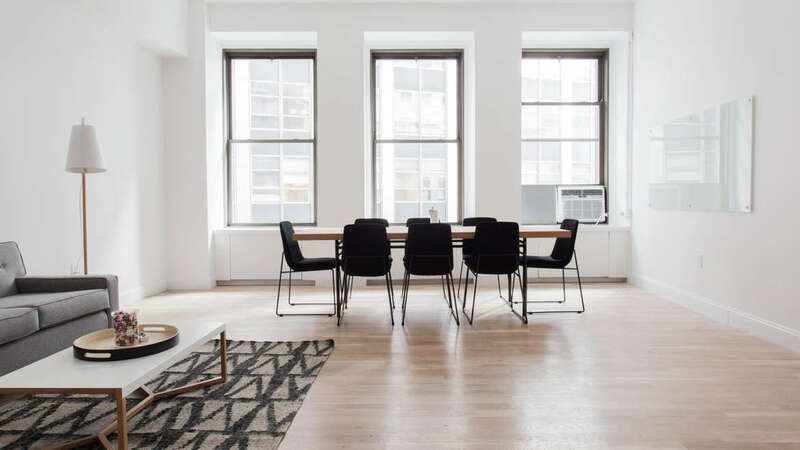 We look forward to making your office an environment where you and your employees will be proud to work, so you can count on our cleaning experts to keep your work-space clean for everyone who visits it. People are walking around your business establishment all day every day. Without regular floor care as part of your office cleaning, very quickly you’re going to notice problems. Even if you have the cleanest visitors in the world, a lack of regular carpet cleaning and floor care will lead to a build-up of dust and dirt. Making sure your office space looks its best starts on the ground floor with your carpeting. Carpets often get soiled and dirty quickly because they act as a filter, trapping dust, dirt, gases, animal hair, and other soils. Beach Walk Cleaning Services provides commercial and residential carpet cleaning that gets these elements out of the high traffic areas in your home or business. Using the highest quality products and advanced cleaning methods, we can help preserve the bright appearance, color and lifespan of any carpet. It is recommended that you get your carpets cleaned every 3-4 months to ensure a quality appearance. This number can vary however depending on soil build-up, traffic, type and color of carpeting. We advise to get them professionally cleaned before they become totally saturated with soil. If you wait until carpets look dirty, the carpets may never be restored to their former appearance. Don’t forget about your rugs! Our equipment can take care of any type of area rug or floor covering in your home. Tile and grout are very difficult to clean because overtime it collects dirt, grime and spills, often staining the surface. Traditional methods like mopping and home tile cleaners typically don’t get the job done because all those elements tend to settle deep into the surface of the tile and grout. To rid of these elements, you will need professional cleaning methods that also will not damage the surface of your floors. BEACH WALK CLEANING SERVICES has the staff and equipment to provide you with the best service to get the job done right. We offer to clean all different types of tile surfaces, including ceramic, porcelain, limestone and travertine. Before determining which cleaning method to use, we will conduct an initial inspection of your tiled areas. For our cleaning process, we use a truck-mounted cleaning system. By using this we can apply high-pressure water and vacuum power to the tile surface to remove the dirt and grime that is discoloring your floors. Our equipment is always handled by our highly trained professionals that will make sure to give you the best possible results without ever damaging your floors.